 AWDA is a project curated by Cinzia Ferrara, Laura Moretti, Carla Palladino and Daniela Piscitelli and organised by Aiap. The fourth edition of the Biennial Award is open to visual communication women designers. 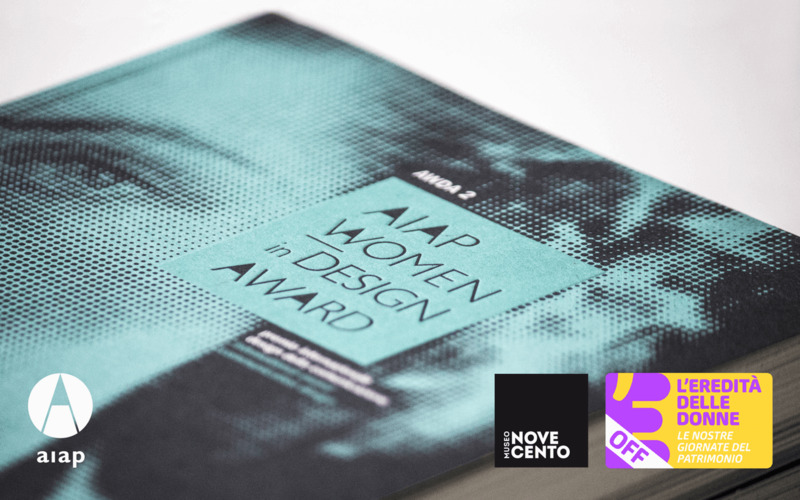 The concept of the Award originates from research iniatives by Aiap and aims to acknowledge and share the contributions of numerous women designers in the field of visual communication design who have contributed to, and continue to enhance, the universe of graphic design. Participation in the Award is opened only to women designers that fall within the three sections of the Award, covering various phases in the educational and professional life of visual communication women designers and providing a comprehensive overview of projects in this area of design. The three categories are aimed at: professionals, researchers and teachers and students. The possibility of awarding a career prize is foreseen at discretion of the curators. 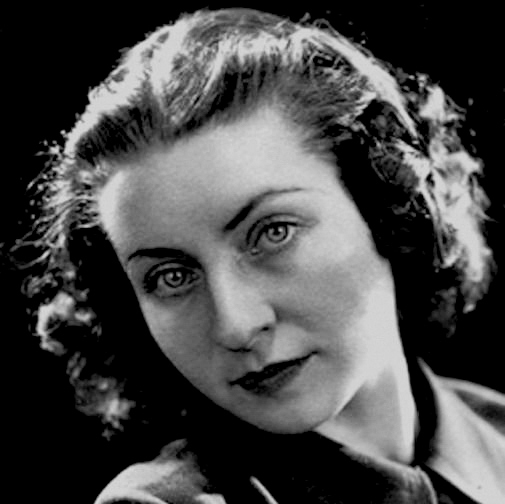 AWDA wishes to explore and promote the little-known universe of women working in visual communication design. The aim is not rhetorical or self-referential, in an attempt to celebrate “women’s graphics”, but rather to investigate the idioms, poetics and different approaches to graphic design which otherwise would never be brought to light. The international jury will select the projects suitable for publication and among them will identify those to be awarded Aiap Women in Design Award 2019. The official Award-giving ceremony of the fourth edition will be held during the next edition of Aiap Design Per, International Graphic Design Week in 2019. After registration, you can login to your personal dashboard. From this page you can upload your submission documents and review your personal information (with the possibility to make changes/edits). 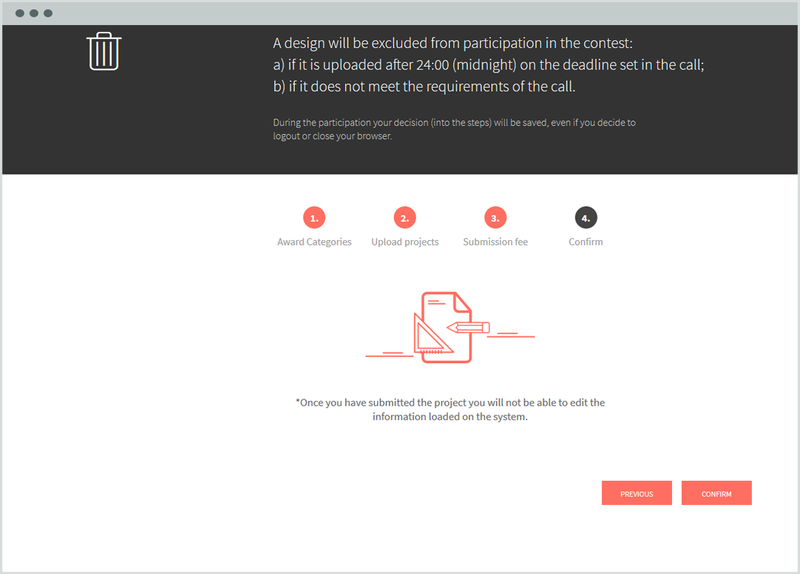 By clicking on the "Participate" button you can complete the various steps of the procedure, upload your projects, pay and complete your participation. 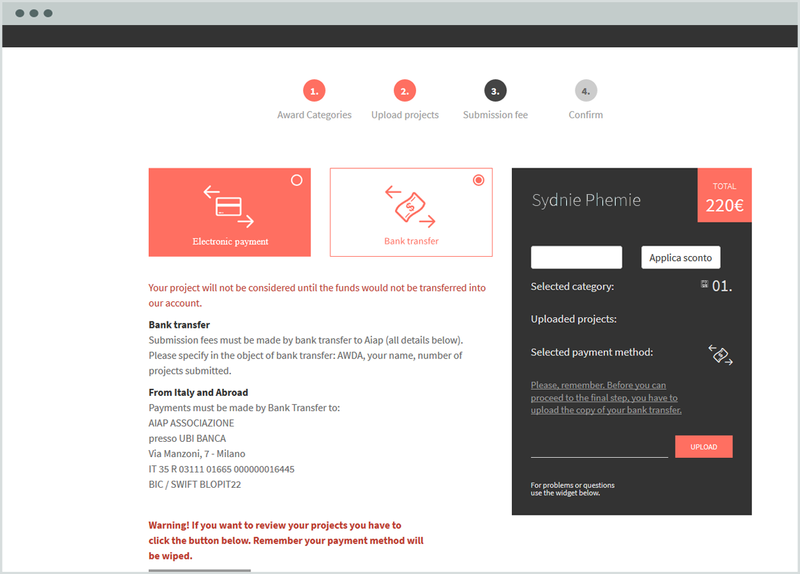 After uploading your projects, in order to complete your participation, you must pay the submission fee. There are two payment methods: electronic payment and bank transfer. Remember: you can review your participation in the box on the left. 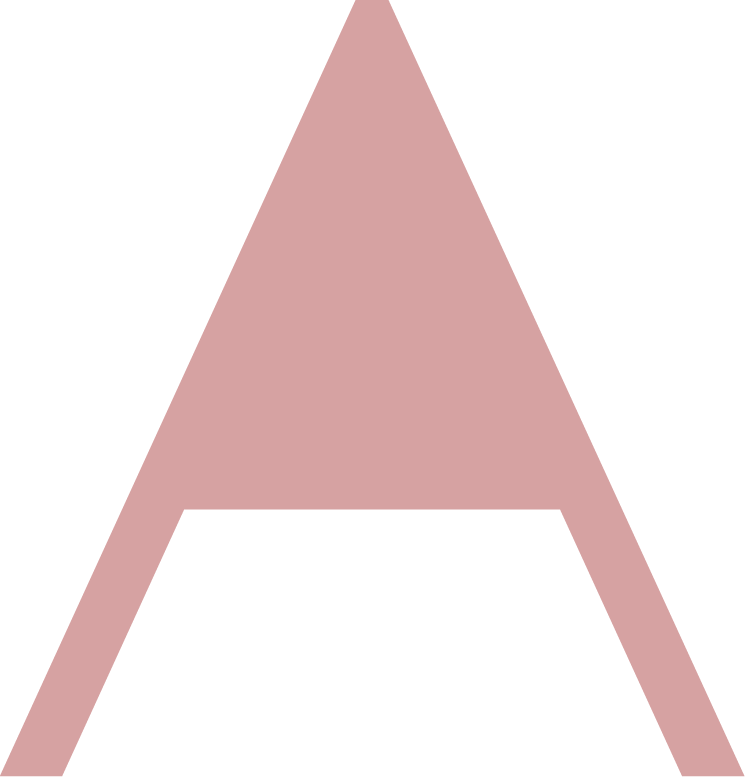 After the award expiration date, you will not be able to upload your projects. 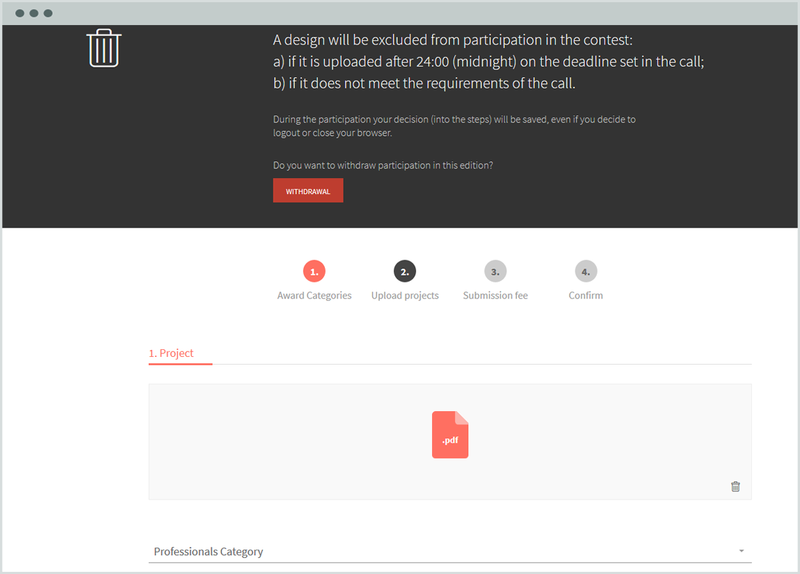 Remember ... To complete your participation you need to click on the "Submit your project" button. Good luck! 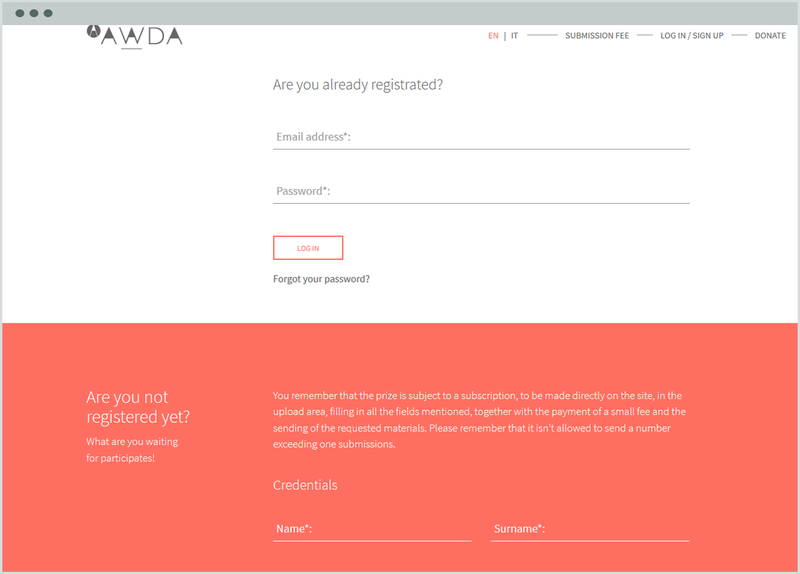 By subscribing to our newsletter you will receive updates on AWDA news and related events. To subscribe, insert your name, surname, email address and click on "subscribe". You will receive an email confirmation. Nell'ambito del calendario L'eredità delle donne off con la direzione artistica di Serena Dandini, AWDA sarà presente con un Talk. non è previsto l'accesso al percorso museale. 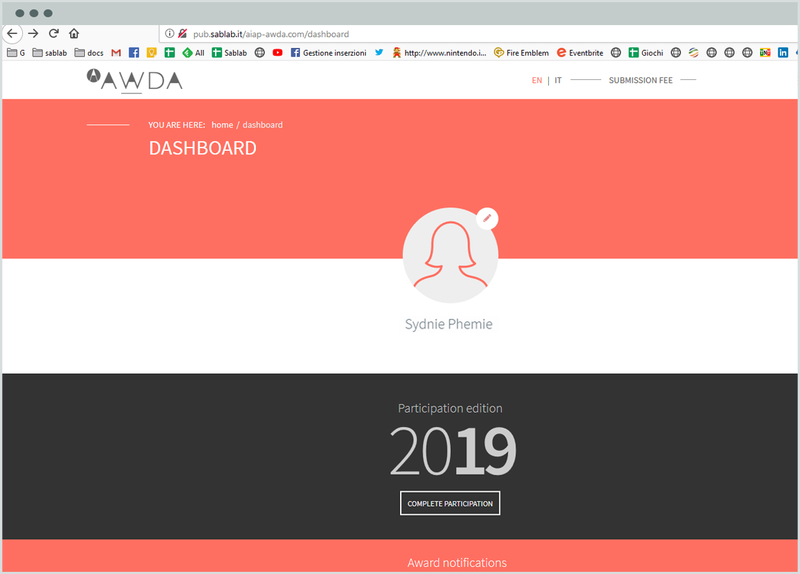 On 18 September 2018, the AWDA project will be presented during the 2018 ico-D Platform Meeting (PM). PM is a three-day event to be held in Beijing (China) from 18 to 20 September and hosted by the Academy of Fine Arts of the China (CAFA) ico-D at the CAFA University Campus. To represent AWDA in China will be Daniela Piscitelli, vice-president of ico-D, International Council of Design. A second presentation, also open to non-members of Ico-D, will take place on September 21st during the Special Meetings.  AWDA is a registered trademark by Aiap.